Take advantage of fantastic Toyota promotions in Fort McMurray, Alberta when you visit Noral Toyota. Save through special Toyota offers on the purchase of a new Toyota or quality used vehicle, on maintenance and repair service, on parts and accessories and more at Noral Toyota. Check back here often, and don’t miss out! 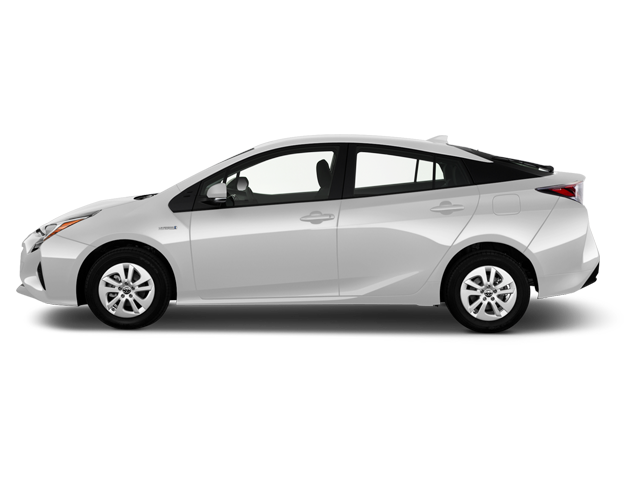 These Toyota deals last for limited times only and are updated regularly. 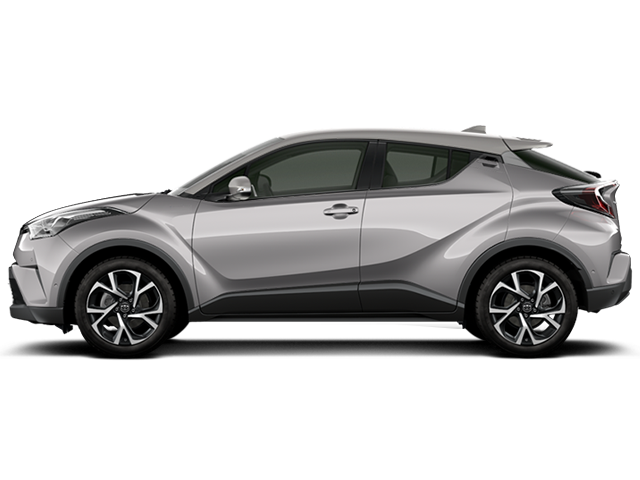 Take a moment also to check out all the latest incredible offers from Toyota Canada for rate reductions, discounts and rebates on selected new Toyota car, SUV and truck models. 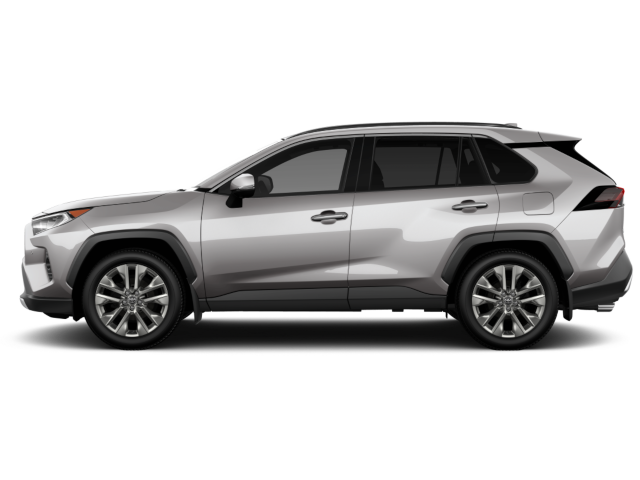 And of course, don’t hesitate to contact us online or by telephone at (855) 291-4437 for more information about our Toyota promotions, which are another part of our Promise of Something Better. Limited time purchase financing offer provided through Toyota Financial Services on approved credit on new retail sales of qualifying models. 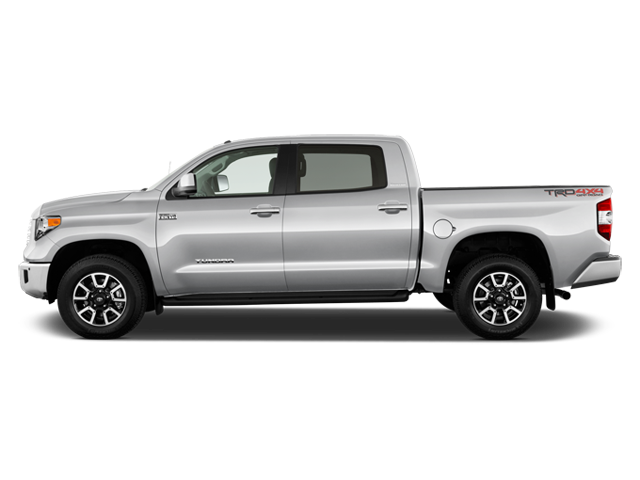 Finance example based upon MSRP of $28,775.00 financed at 0% APR equals $799.31 per month for 36 months with $0.00 down payment or equivalent trade-in. Cost of borrowing is $0.16 for a total obligation of $28,775.16. Taxes, Freight & PDI of $1,815.00, Air Conditioning Charge of $100 (where applicable), license; insurance, registration and applicable duties, levies and fees are extra. Dealer may sell for less. Time limited offer at participating dealer. Offer subject to change/cancellation without notice. See your participating Toyota dealer. 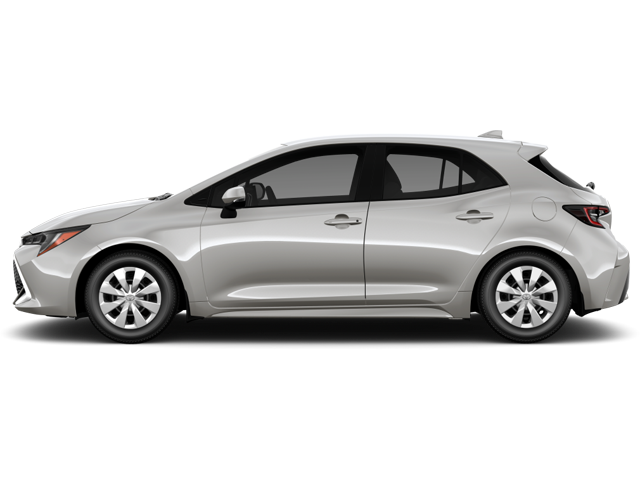 Lease Assist is an incentive available when you lease through Toyota Financial Services. 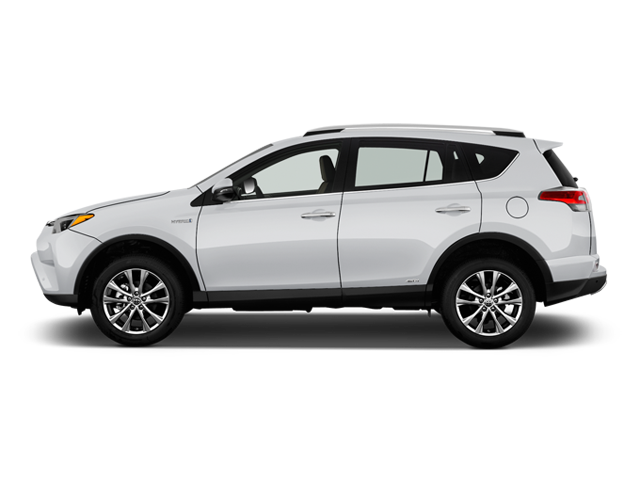 Lease Assist include an amount on account of sales tax and is applied after sales taxes have been charged on the full amount of the negotiated price. Offers are subject to change without notice. Up to $3,000 in lease assist. Limited time lease offer provided through Toyota Financial Services on approved credit on new retail lease of qualifying models. 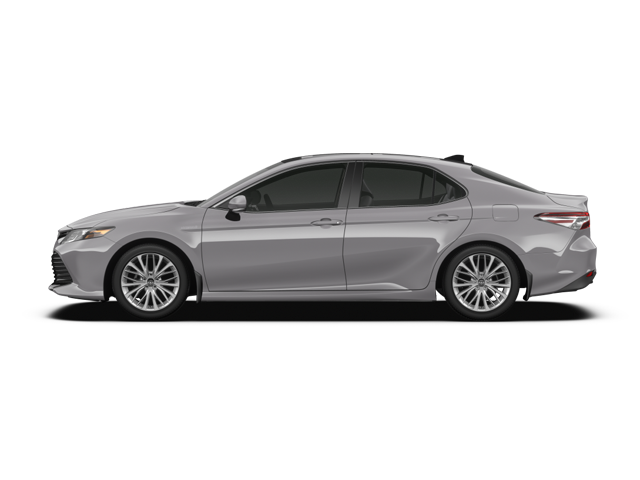 Lease example based upon 0.99% lease APR for 36 months using a MSRP of $41,190.00. Monthly payment is $574.78 with $0.00 down payment or equivalent trade-in, $1,745.00 Freight & PDI, $0.00 security deposit and first monthly payment due at lease inception. Total lease obligation is $20,692.08. Taxes, Air Conditioning Charge of $100 (where applicable), license, insurance, registration and applicable fees are extra. 72000 kilometre allowance; charge of $0.10 for excess kilometres. Dealer may lease for less. Dealer order/trade may be necessary. Time limited offer at participating dealers. Offer subject to change/cancellation without notice. See your participating Toyota dealer. Limited time purchase financing offer provided through Toyota Financial Services on approved credit on new retail sales of qualifying models. Finance example based upon MSRP of $27,980.00 financed at 0.49% APR equals $783.11 per month for 36 months with $0.00 down payment or equivalent trade-in. Cost of borrowing is $211.96 for a total obligation of $28,191.96. Taxes, Freight & PDI of $1,645.00, Air Conditioning Charge of $100 (where applicable), license; insurance, registration and applicable duties, levies and fees are extra. Dealer may sell for less. Time limited offer at participating dealer. Offer subject to change/cancellation without notice. See your participating Toyota dealer. Limited time lease offer provided through Toyota Financial Services on approved credit on new retail lease of qualifying models. 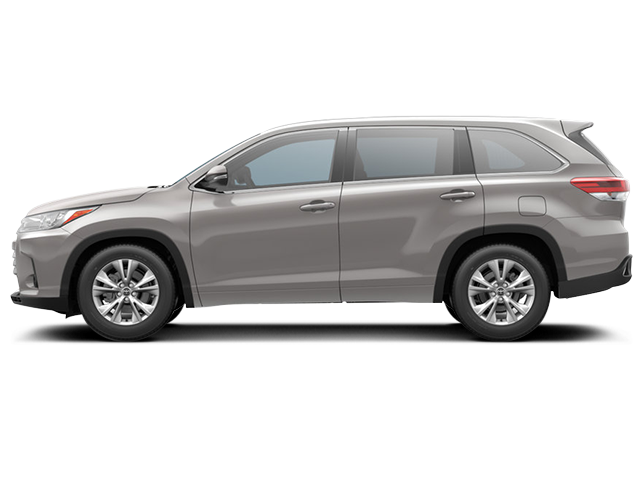 Lease example based upon 3.49% lease APR for 36 months using a MSRP of $51,800.00. Monthly payment is $790.83 with $0.00 down payment or equivalent trade-in, $1,815.00 Freight & PDI, $0.00 security deposit and first monthly payment due at lease inception. Total lease obligation is $28,469.88. Taxes, Air Conditioning Charge of $100 (where applicable), license, insurance, registration and applicable fees are extra. 72000 kilometre allowance; charge of $0.15 for excess kilometres. Dealer may lease for less. Dealer order/trade may be necessary. Time limited offer at participating dealers. Offer subject to change/cancellation without notice. See your participating Toyota dealer. Limited time purchase financing offer provided through Toyota Financial Services on approved credit on new retail sales of qualifying models. Finance example based upon MSRP of $31,145.00 financed at 0.99% APR equals $878.41 per month for 36 months with $0.00 down payment or equivalent trade-in. Cost of borrowing is $477.76 for a total obligation of $31,622.76. Taxes, Freight & PDI of $1,745.00, Air Conditioning Charge of $100 (where applicable), license; insurance, registration and applicable duties, levies and fees are extra. Dealer may sell for less. Time limited offer at participating dealer. Offer subject to change/cancellation without notice. See your participating Toyota dealer. Up to $500 in lease assist. Limited time purchase financing offer provided through Toyota Financial Services on approved credit on new retail sales of qualifying models. 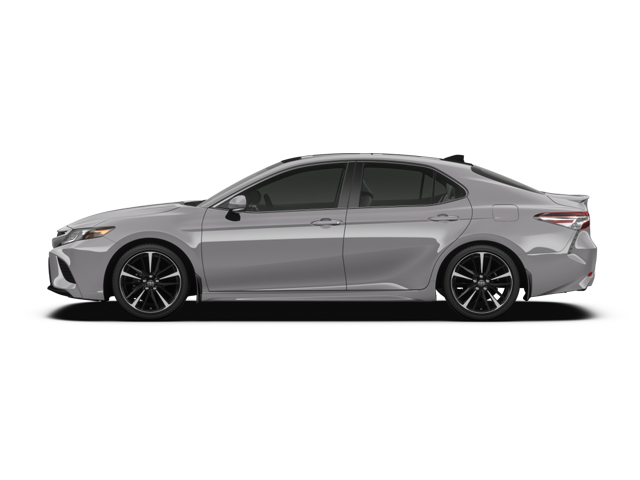 Finance example based upon MSRP of $40,945.00 financed at 3.99% APR equals $1,208.68 per month for 36 months with $0.00 down payment or equivalent trade-in. Cost of borrowing is $2,567.48 for a total obligation of $43,512.48. Taxes, Freight & PDI of $1,815.00, Air Conditioning Charge of $100 (where applicable), license; insurance, registration and applicable duties, levies and fees are extra. Dealer may sell for less. Time limited offer at participating dealer. Offer subject to change/cancellation without notice. See your participating Toyota dealer. Limited time purchase financing offer provided through Toyota Financial Services on approved credit on new retail sales of qualifying models. 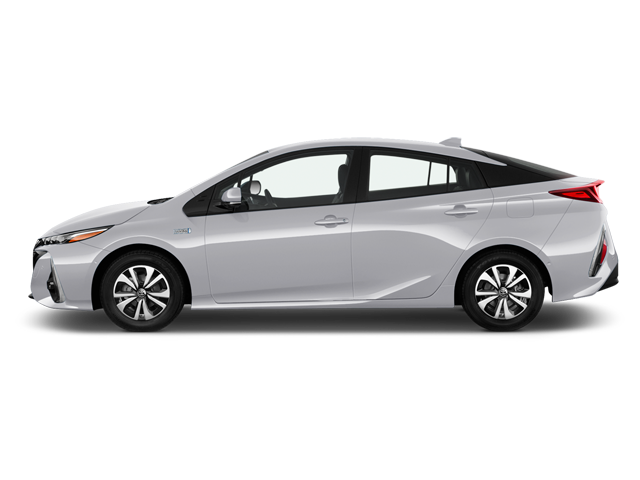 Finance example based upon MSRP of $39,230.00 financed at 3.99% APR equals $1,158.05 per month for 36 months with $0.00 down payment or equivalent trade-in. Cost of borrowing is $2,459.80 for a total obligation of $41,689.80. Taxes, Freight & PDI of $1,815.00, Air Conditioning Charge of $100 (where applicable), license; insurance, registration and applicable duties, levies and fees are extra. Dealer may sell for less. Time limited offer at participating dealer. Offer subject to change/cancellation without notice. See your participating Toyota dealer. Lease or finance from 0%. Limited time purchase financing offer provided through Toyota Financial Services on approved credit on new retail sales of qualifying models. 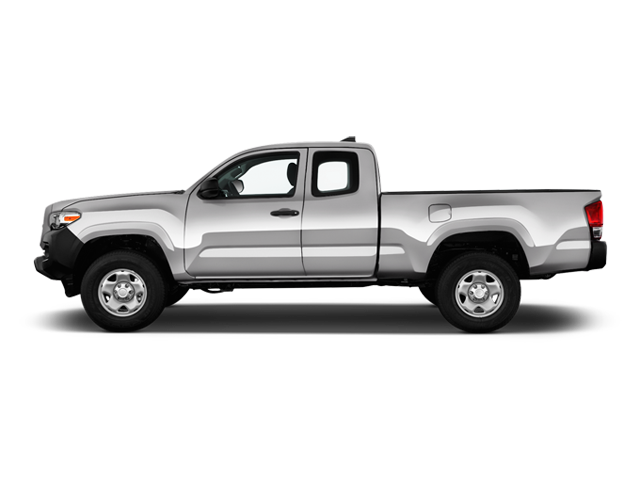 Finance example based upon MSRP of $38,995.00 financed at 0% APR equals $1,083.19 per month for 36 months with $0.00 down payment or equivalent trade-in. Cost of borrowing is ($0.16) for a total obligation of $38,994.84. Taxes, Freight & PDI of $1,815.00, Air Conditioning Charge of $100 (where applicable), license; insurance, registration and applicable duties, levies and fees are extra. Dealer may sell for less. Time limited offer at participating dealer. Offer subject to change/cancellation without notice. See your participating Toyota dealer. Limited time purchase financing offer provided through Toyota Financial Services on approved credit on new retail sales of qualifying models. 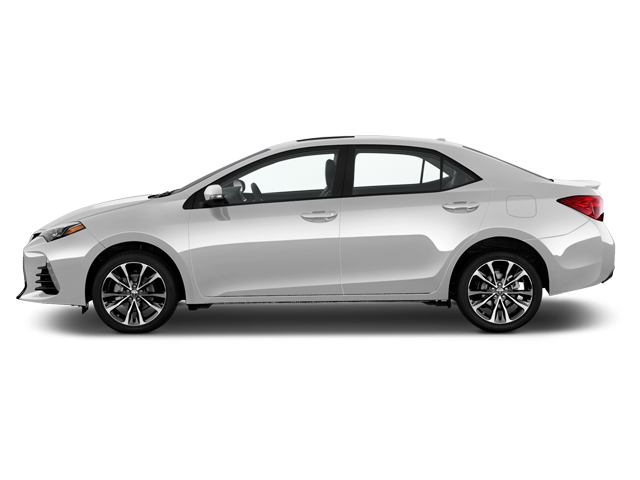 Finance example based upon MSRP of $41,590.00 financed at 3.99% APR equals $1,227.72 per month for 36 months with $0.00 down payment or equivalent trade-in. Cost of borrowing is $2,607.92 for a total obligation of $44,197.92. Taxes, Freight & PDI of $1,815.00, Air Conditioning Charge of $100 (where applicable), license; insurance, registration and applicable duties, levies and fees are extra. Dealer may sell for less. Time limited offer at participating dealer. Offer subject to change/cancellation without notice. See your participating Toyota dealer. Limited time lease offer provided through Toyota Financial Services on approved credit on new retail lease of qualifying models. 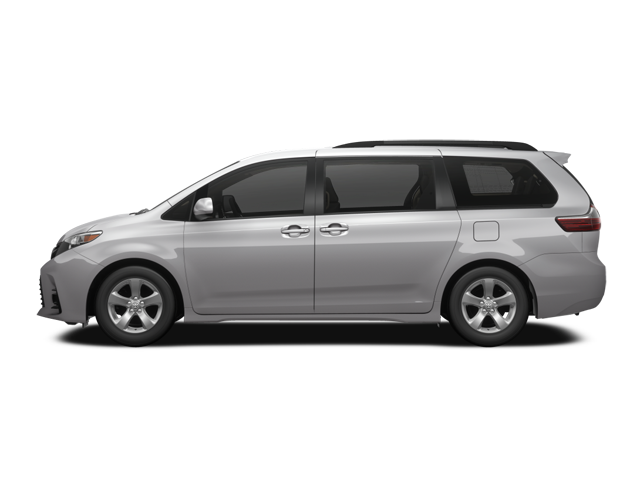 Lease example based upon 3.99% lease APR for 36 months using a MSRP of $43,240.00. Monthly payment is $628.72 with $0.00 down payment or equivalent trade-in, $1,815.00 Freight & PDI, $0.00 security deposit and first monthly payment due at lease inception. Total lease obligation is $22,633.92. Taxes, Air Conditioning Charge of $100 (where applicable), license, insurance, registration and applicable fees are extra. 72000 kilometre allowance; charge of $0.10 for excess kilometres. Dealer may lease for less. Dealer order/trade may be necessary. Time limited offer at participating dealers. Offer subject to change/cancellation without notice. See your participating Toyota dealer. Limited time purchase financing offer provided through Toyota Financial Services on approved credit on new retail sales of qualifying models. 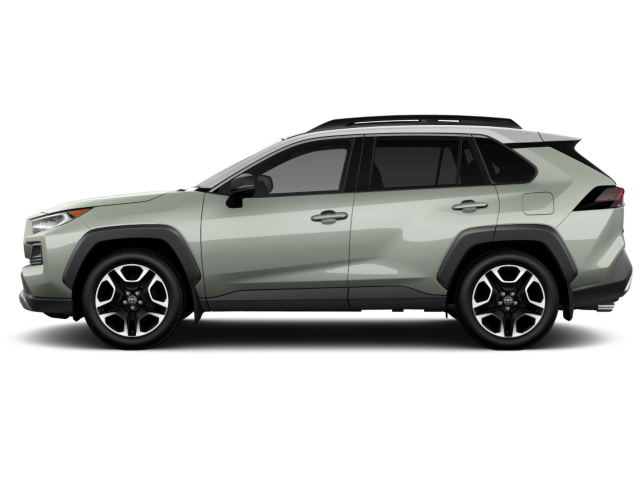 Finance example based upon MSRP of $61,715.00 financed at 0.49% APR equals $1,727.29 per month for 36 months with $0.00 down payment or equivalent trade-in. Cost of borrowing is $467.44 for a total obligation of $62,182.44. Taxes, Freight & PDI of $1,815.00, Air Conditioning Charge of $100 (where applicable), license; insurance, registration and applicable duties, levies and fees are extra. Dealer may sell for less. Time limited offer at participating dealer. Offer subject to change/cancellation without notice. See your participating Toyota dealer. Up to $4,000 in cash incentives.